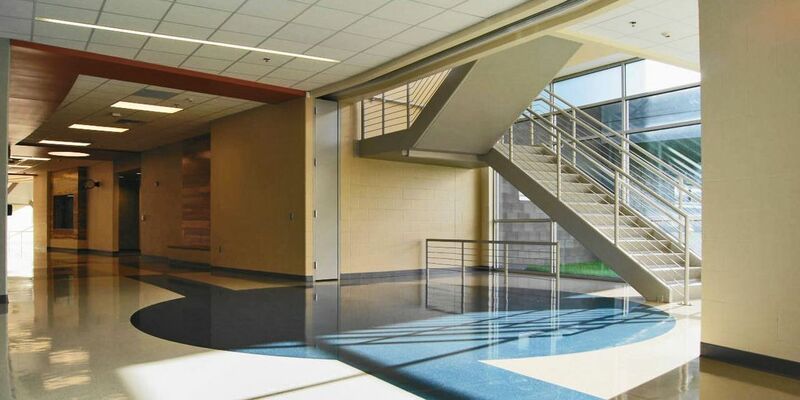 Teaming up with DLR group, SOA designed a new comprehensive high school to hold a capacity of 2,000 students. 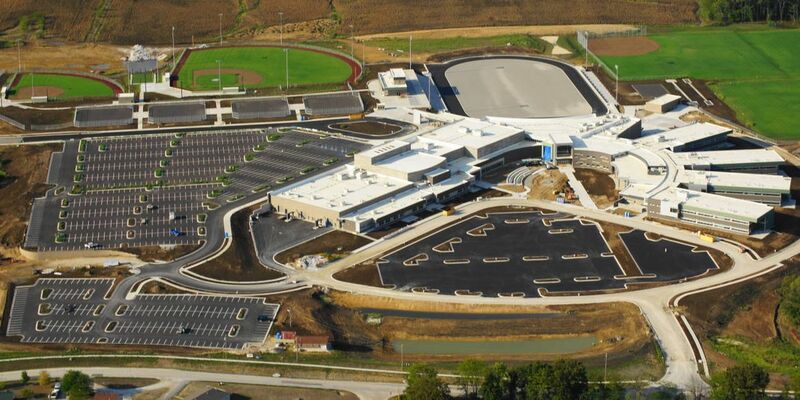 The 80 acre site was transformed from farmland into a new campus equipped with infrastructure for a future adjacent elementary school. 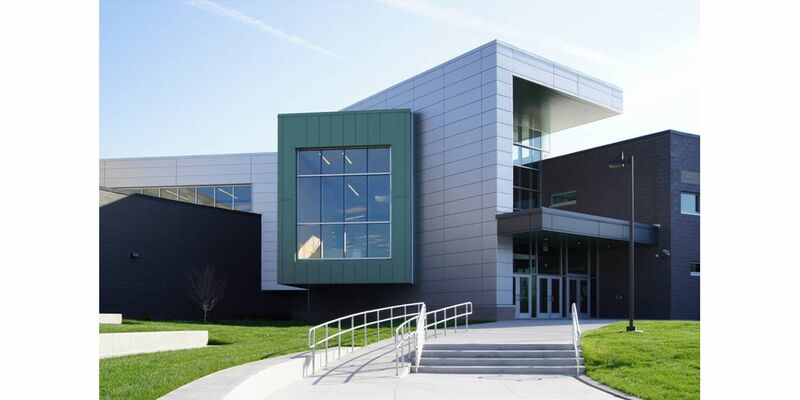 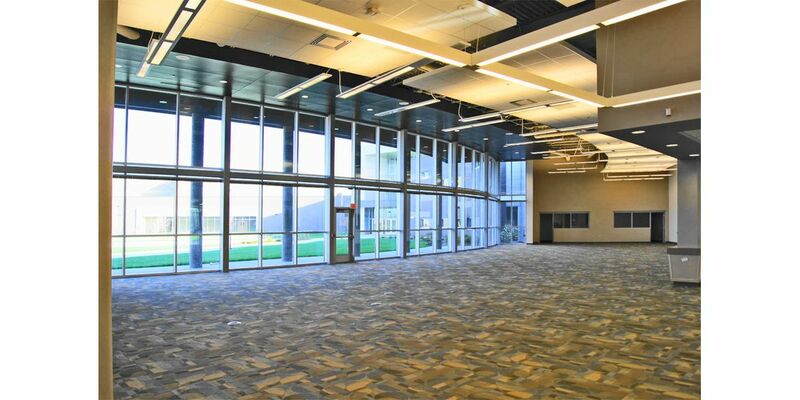 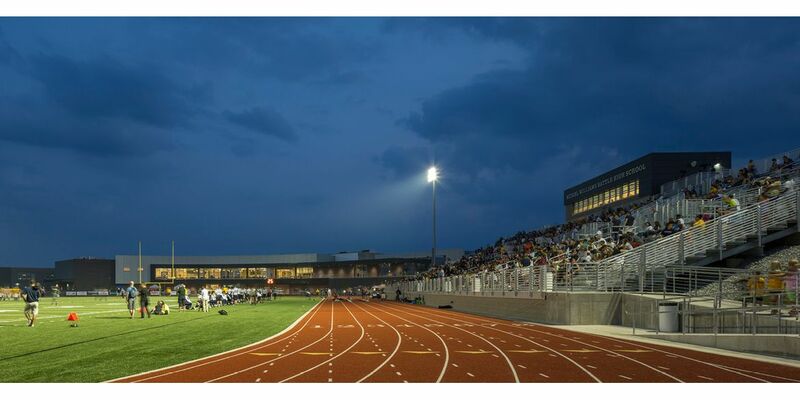 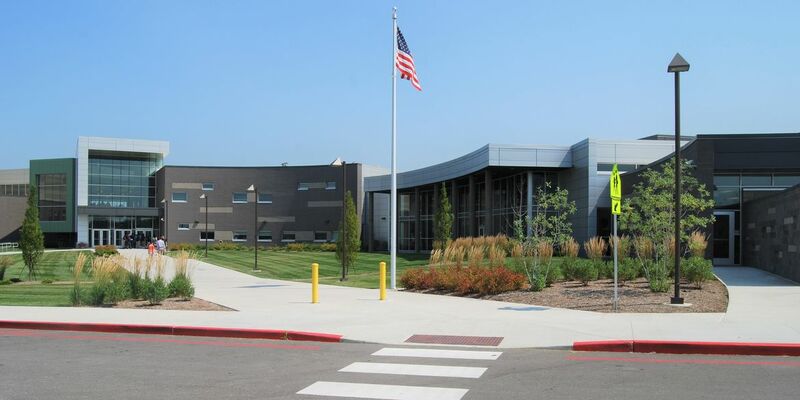 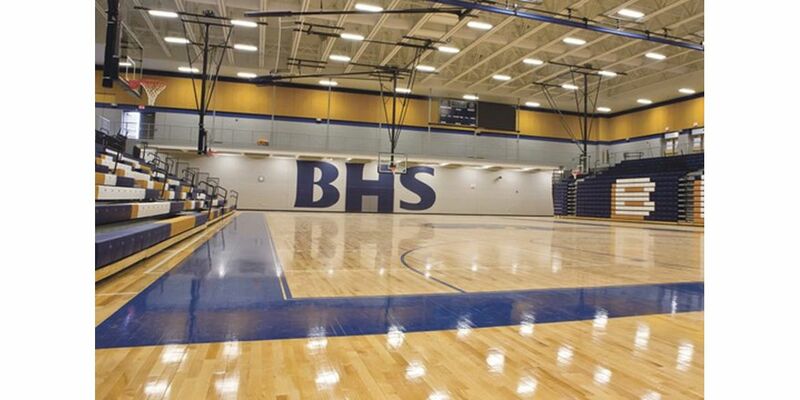 The high school’s facilities include various outdoor sports fields, performing arts center, two gymnasiums, media center, and technical career center classrooms. 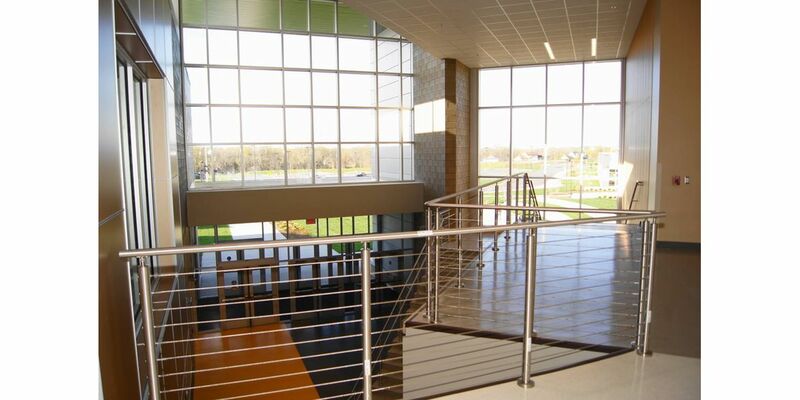 The project spanned over six years in planning and construction.